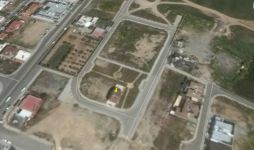 Plot of land for sale in the area of Pano Deftera in Nicosia. 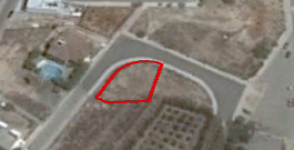 The plot is zoned H1 with building density 120%, coverage 70%, 3 floors and 11,4 m height. Title deed available. 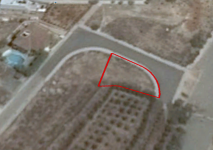 This land / plot in Pano Deftera, Nicosia is being offered for sale at EUR 98.000.